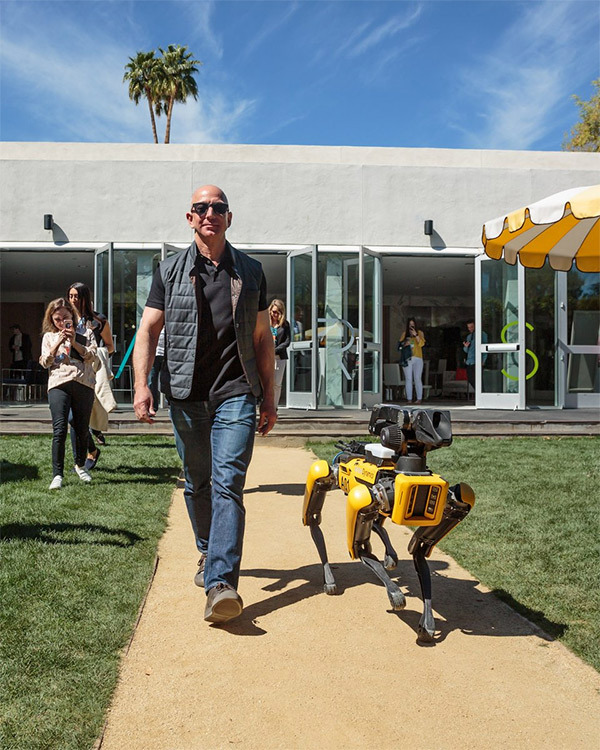 Amazon may be the king of the smart speaker, but according to Bloomberg, the company wants to take things a step further by building a robot for the home, something that would follow users around and essentially act as a mobile Echo device powered by Alexa. The project runs under the internal codename of “Vesta” named after the Roman goddess of the hearth and is being headed by Lab126. 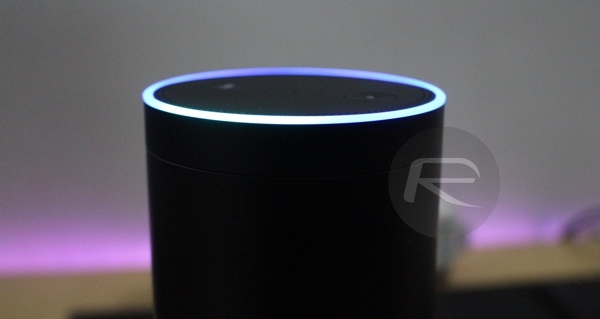 If that name rings a bell, that’s because these are the same people who previously developed other Amazon devices including Kindle, Fire Phone and of course Amazon’s biggest hit yet in this market space yet, Echo. As you might expect there are very few concrete details available as to what Vesta will entail. One thing we can be confident of though is the fact that anyone wanting a robot butler will be sorely disappointed. Given the fact Amazon apparently hopes to be able to seed Vesta to its employees by the end of the year it is clear that this will not be anywhere near as advanced as many of us would like. Instead, expect an Echo that can move itself around your home, capable of the same things a static Echo can handle right now. As for when Vesta will be available to the public, Bloomberg believes there is a possibility we could see the Alexa robot go on sale at some point in 2019, again cementing our belief that this is not going to be the butler of the future that we all imagine when thinking about robots for the home. Understandably Amazon is keeping its lips firmly sealed, but if Vesta is indeed what Bloomberg claims it to be, we expect more details to start emerging over the coming months – especially if 2019 is a realistic timescale for a launch window. Amazon is the worst place to work. I hear a lot of workers from there say that. Well, the folks that work in the warehouse portion to pack the items for shipment.